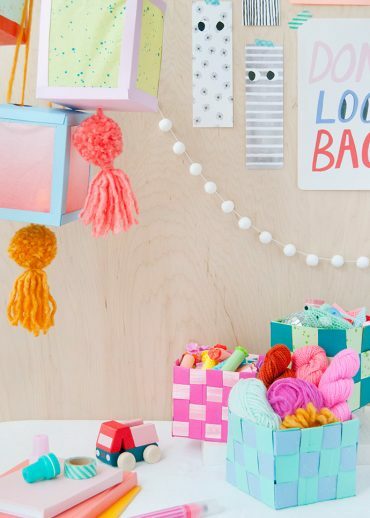 Make these woven paper baskets and lanterns using empty Kleenex tissue boxes! 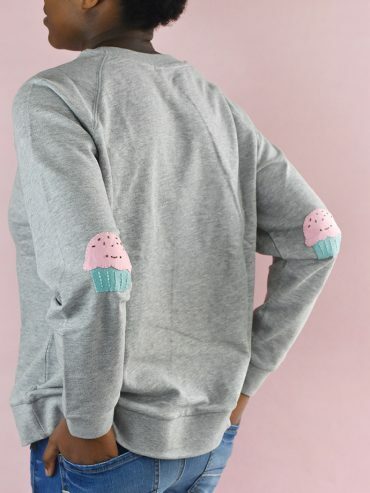 Mend a favorite sweatshirt or sweeten something new with felt cupcake patches! 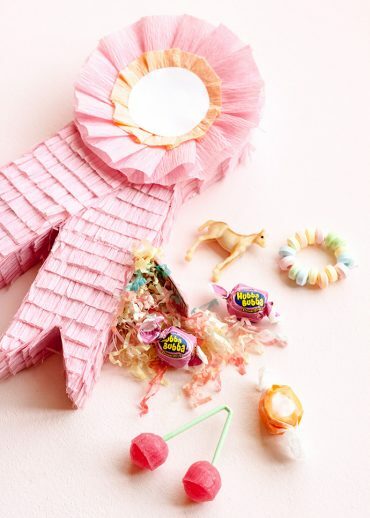 Celebrate the Kentucky Derby or Mother’s Day with these Prize Ribbon Piñatas! 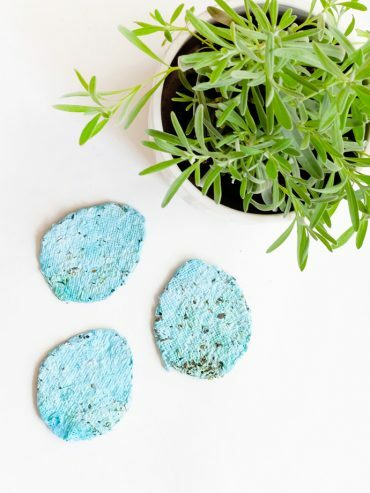 Inspired by blue-speckled robin's eggs, these seed paper eggs are the perfect way to celebrate Easter! 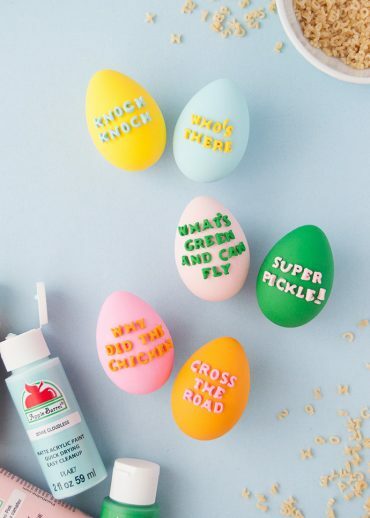 Can you guess what vegetables we use to stamp these playful Easter shapes? 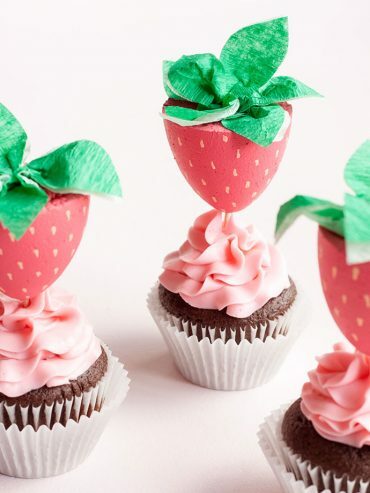 Celebrate spring with some berry cute, DIY strawberry cupcake toppers! 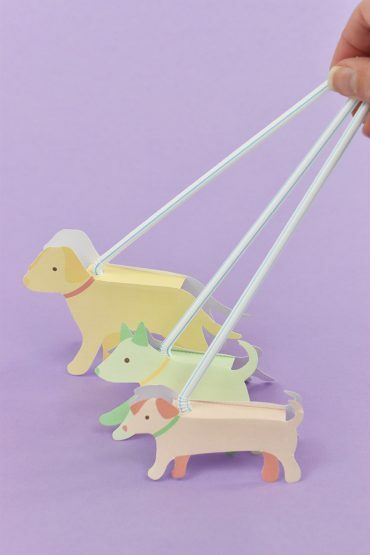 Who says dinosaurs have to be scary? 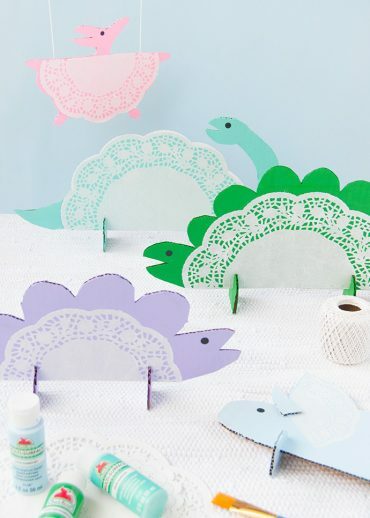 Use bright colors and doilies to make this friendly crew of dinosaurs! 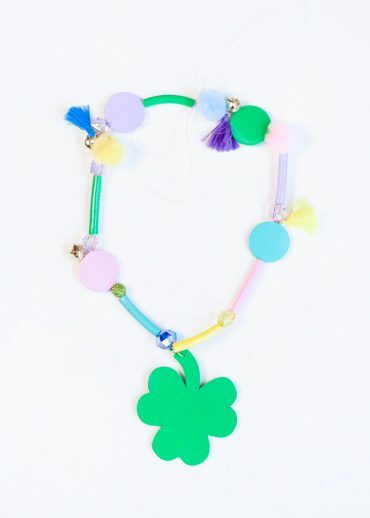 Make your own luck with this colorful good luck charm necklace! 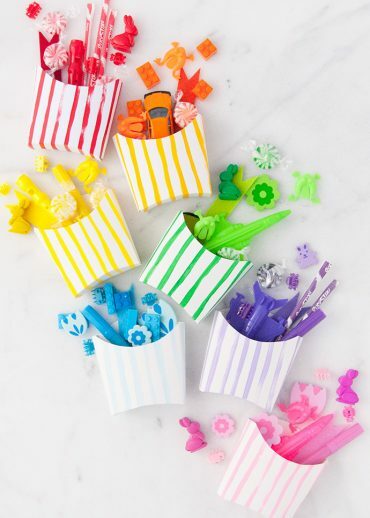 Customize paper party cups with some fancy rainbows for St. Patrick’s Day! 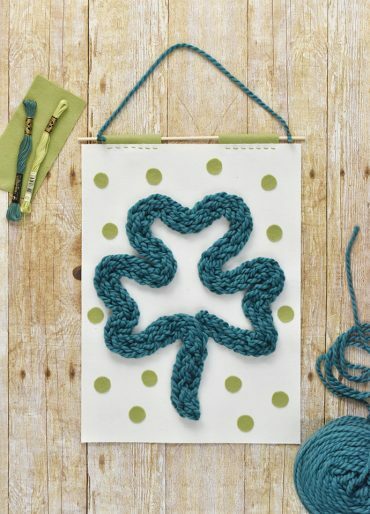 Knit with your fingers and make a simple St. Patrick's Day banner! 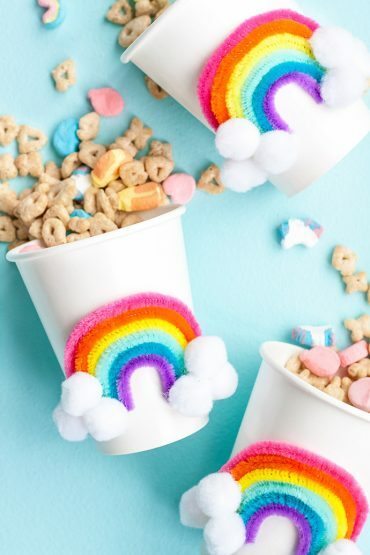 Who doesn't love a good rainbow? 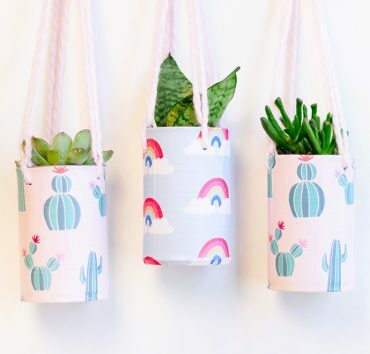 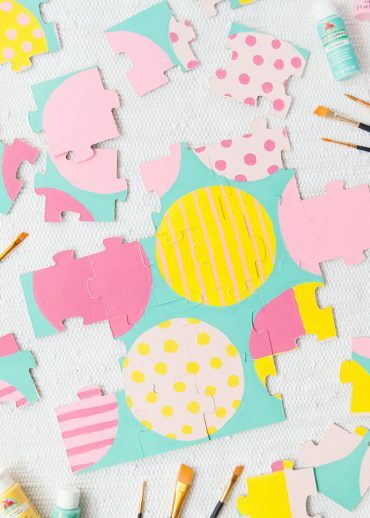 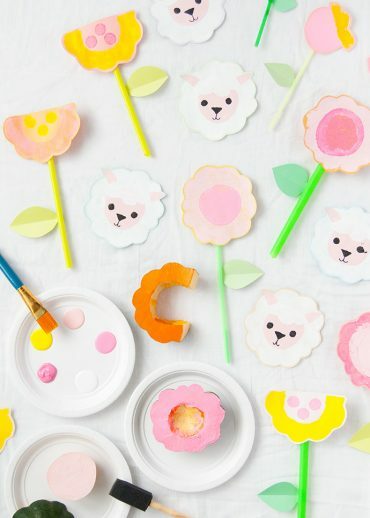 These quick hand-painted party favors are the perfect addition to your next party.